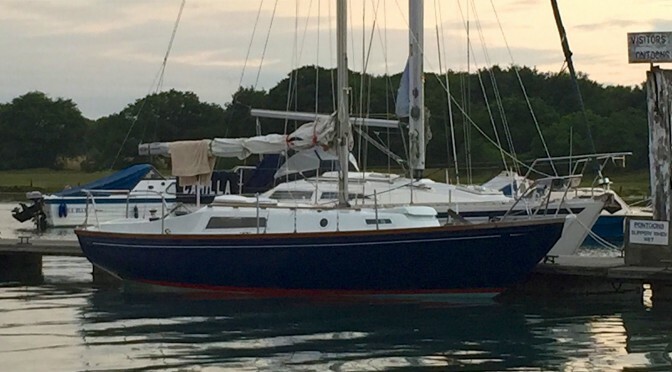 This year’s crew is racing on Pete’s restored Cutlass 27 ‘Windchat’. We’ve sailed together for the last 5 years but this is the first time we’ve ventured on to an owned boat and downsized below 37′ for the race itself. Sailing ambitions – having restored his father’s 27′ yacht Windchat he’s looking forward to the maiden voyage after it was handed over to him. Generally mucking about on boats as much as possible. 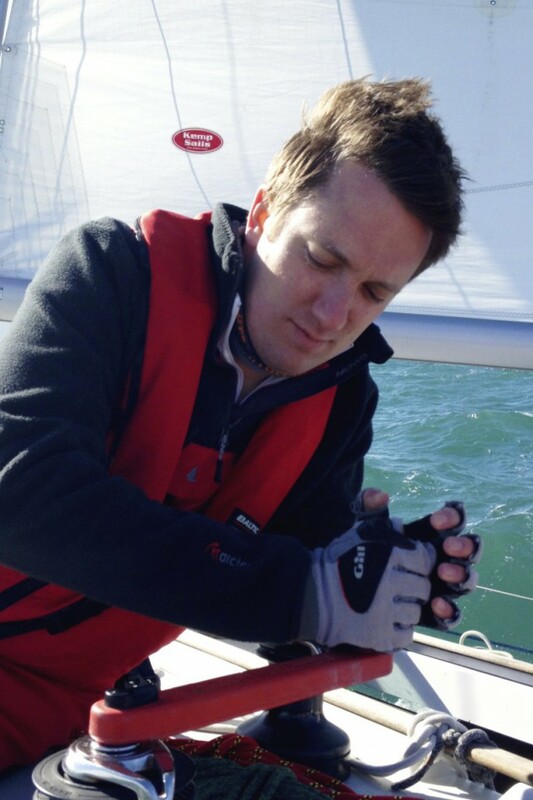 I caught the sailing bug in 2010 and have grabbed every opportunity to sail since. 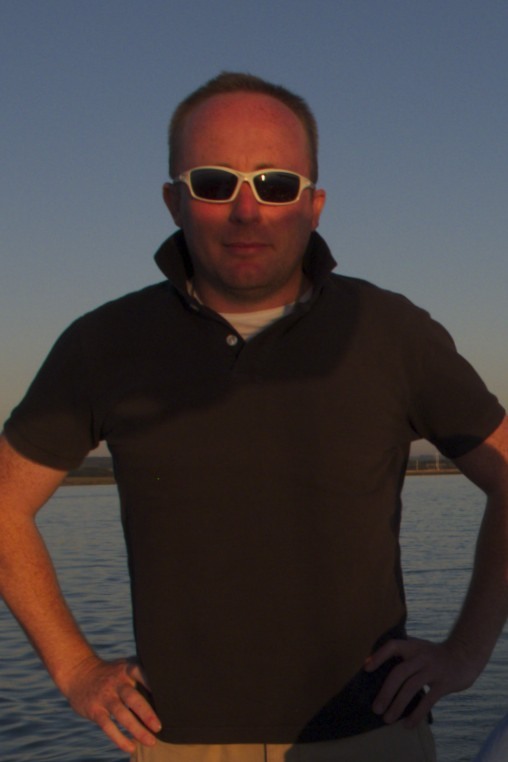 Soon after my family trained as Competent Crew and we bareboat chartered in the Ionian islands in 2011 having an outstanding time and in Croatia in 2014. 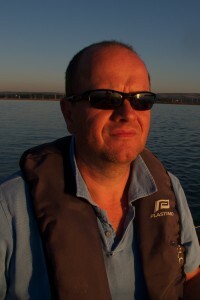 In 2013, I passed my Yachtmaster Coastal exam in Plymouth. I’ve crewed on Nomad 1 in all the Round the Island races since 2011 and vow to enter in each of my remaining years. Other ambitions? Well, having completed a few channel crossings I’d like to take on more ambitious deliveries perhaps to the Mediterranean. I think I’m also up for the Fastnet. Got the bug whilst traveling in Australia and spent far longer than planned in the Whitsundays sailing retired Maxi yachts in a truly stunning environment whist allegedly working. I started sailing 5 years ago after a recommendation from a friend. My wife and I both got the bug, and passed as Day Skippers within the year. We then spent a summer bareboating in Greece and loved it. This will be my third RTIR. I have lost the last two to our skipper and am looking forward to a win this year. If you can’t beat them, join them! My ambition is to always stay slightly ahead of my wife with sailing certifications, just to keep that edge. 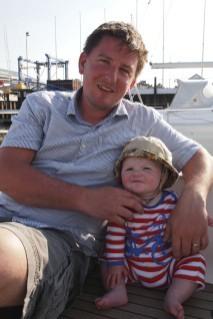 Also keen to make sailing part of family life, and take our daughter out as soon as she’s old enough. Really keen to be back in the race having missed last year for my sister’s wedding.